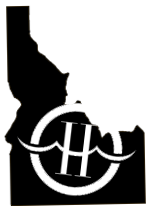 Hughes River Expeditions has been outfitting world-class river rafting and fly fishing vacations since 1976. 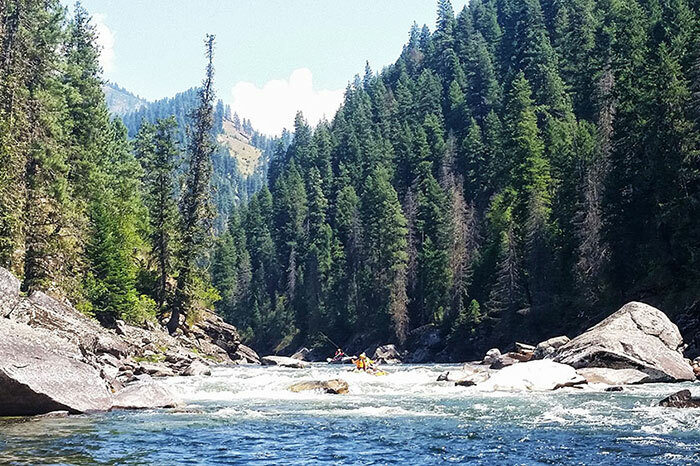 You will find us on some of the West’s most spectacular whitewater rivers: Idaho’s famous Middle Fork of the Salmon and Selway Rivers and the incredible Salmon River Canyons. The “Hughes Crew” is what distinguishes Hughes River Expeditions from other outfits. They have exceptional river skills and years of experience. Each is an expert outdoor cook, and their diverse backgrounds and personalities make our multi-generational family rafting vacations memorable and fun for everyone. River Rafting with Hughes River Expeditions offers a casual style, reflecting the best of Western warmth and hospitality. And, always – safety first when rafting with Hughes River Expeditions. Call us today to schedule your river trip! Join us on a 5 or 6 day expedition for a journey through the “River of No Return” Wilderness. Along the way we’ll run 65 named rapids, enjoy hot springs and Native American historic sites. This 4 or 5 day expedition includes roller coaster rapids, perfect swimming water, and wonderful canyonlands. The camping on white sand beaches is an unforgettable experience! The Selway is a premier mountain wilderness, whitewater, camping, and fly fishing trip that flows through beautiful forested canyons. It is easy to consider the Selway to be the ultimate rafting trip. 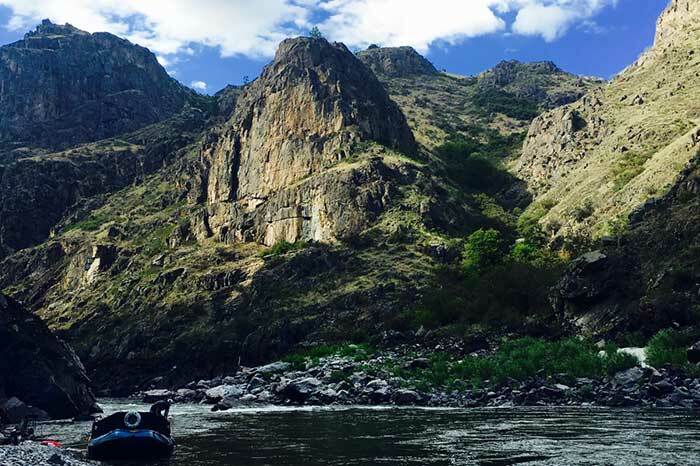 Join Hughes River Expeditions on the Middle Fork of the Salmon, Salmon River Caynons, Owyhee Canyonlands or Wallowa-Grande Ronde rivers. We promise wonderful vacations, spectacular rivers, expert professional guides, delicious meals, excellent equipment, and first-class service. We are committed to ecologically sound camping practices, and our appreciation for this backcountry is matched by the care we show for it. 2019 is the 43rd year for Hughes River Expeditions, and the 53rd year that Jerry Hughes has worked as a professional river guide in this region. References are available on request. 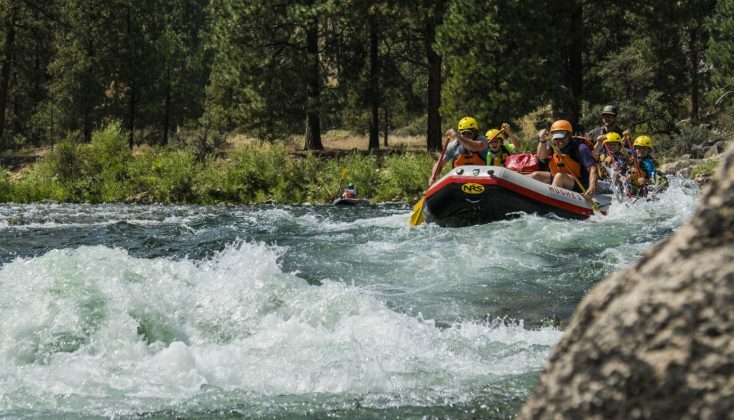 Our intentions are to outfit and guide the best whitewater rafting trips available. 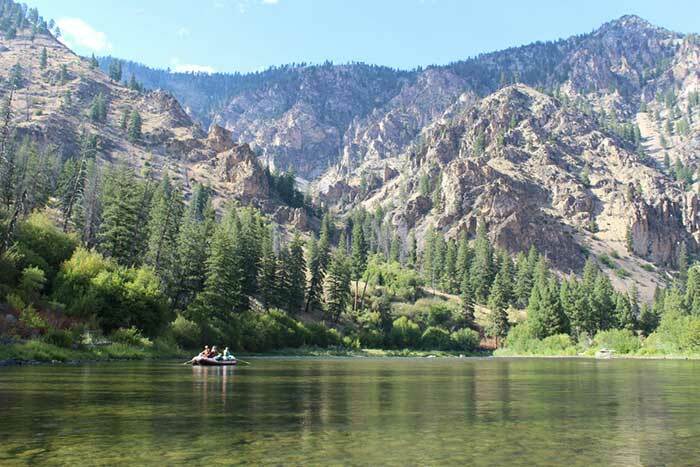 Come along for a preview of a Salmon River Canyons rafting trip. Production by Jack Giarraputo - UrLife Media.